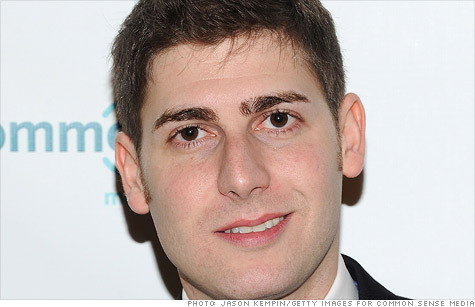 THE DAILY TELEGRAPH: Eduardo Saverin, the billionaire Facebook co-founder, has renounced his US citizenship in a bid to avoid millions of dollars in taxes. Mr Saverin’s name appeared in a list published by on Friday by America’s Internal Revenue Service of people who had renounced their citizenship. A spoeksman [sic] for Saverin said that he made the change last September.